Business people have enthusiastically welcomed the latest 16th economic package on the acceleration of business implementation, which aims to improve coordination between ministries and provincial administrations in business permit issuance. 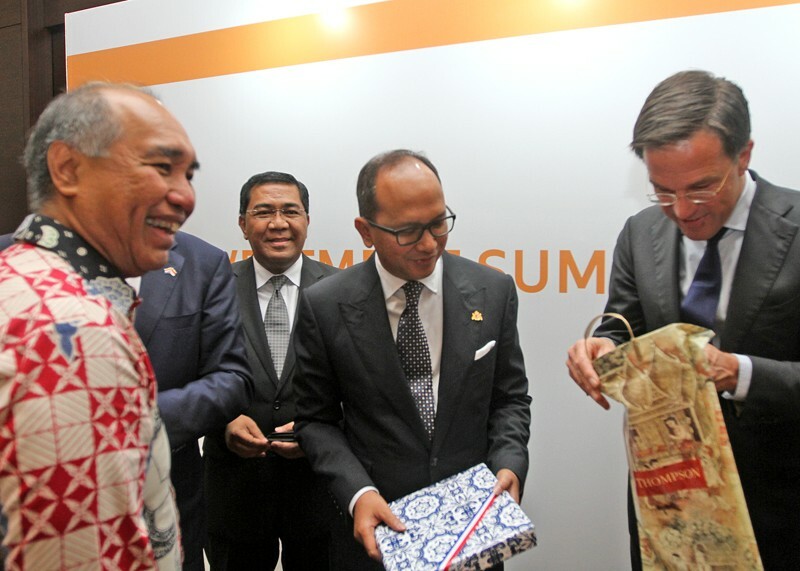 Indonesian Chamber of Commerce and Industry (Kadin) chairman Rosan Roeslani told The Jakarta Post that the economic policy, which was issued in the form of a Presidential regulation, was in line with the aspirations of business people. “We need the policy to maintain and support investment and the government’s development programs in the country,” he said via a text message on Thursday. He added that Kadin had suggested the government formulate the policy based on the business people’s findings in the field regarding the coordination of related parties involved in the issuance of business permits. “We found many obstacles in harmonizing the policies between central and regional governments,” he said, adding that sectoral ego between ministries and other institutions also hampered permit issuance.